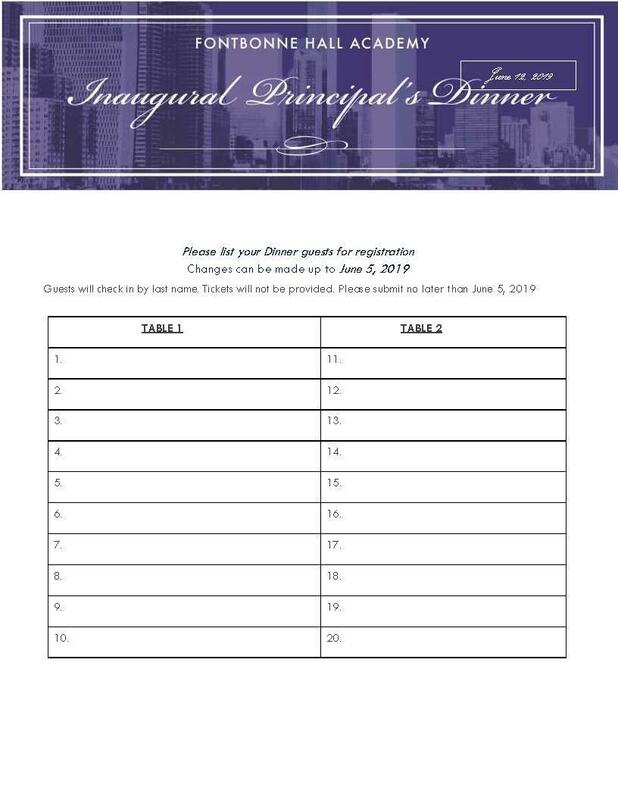 Please Join Us for the INAUGURAL PRINCIPAL'S DINNER taking place on Wednesday, June 12, 2019 at the beautiful and prestigious Water Club at the foot of 34th Street on the East River from 7pm to 11pm. 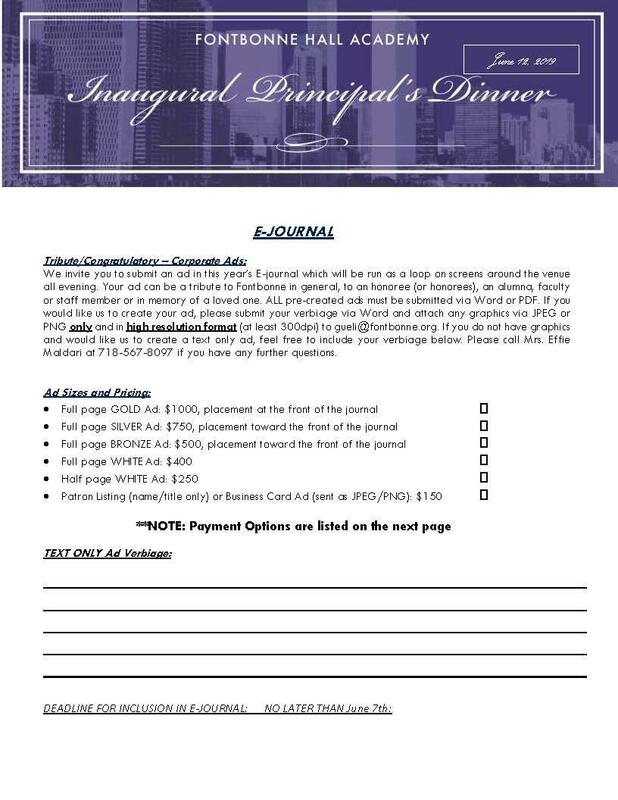 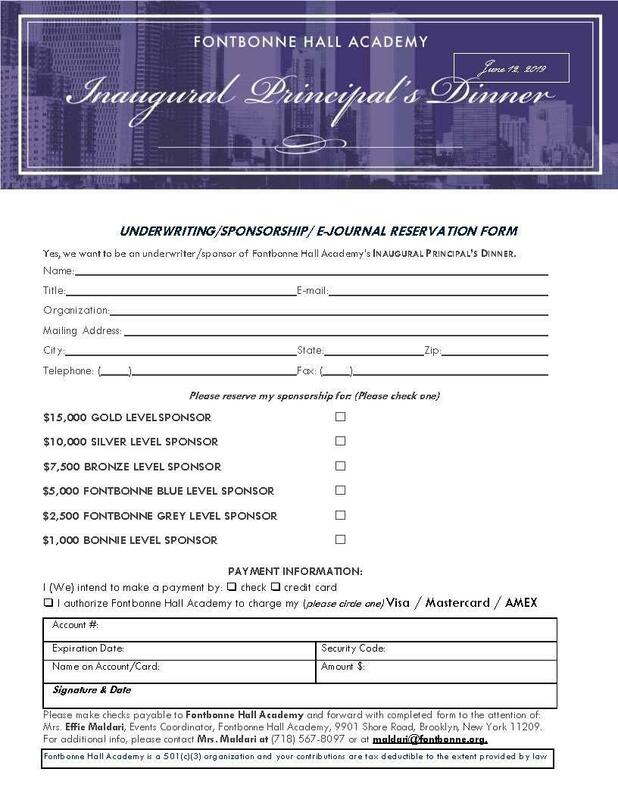 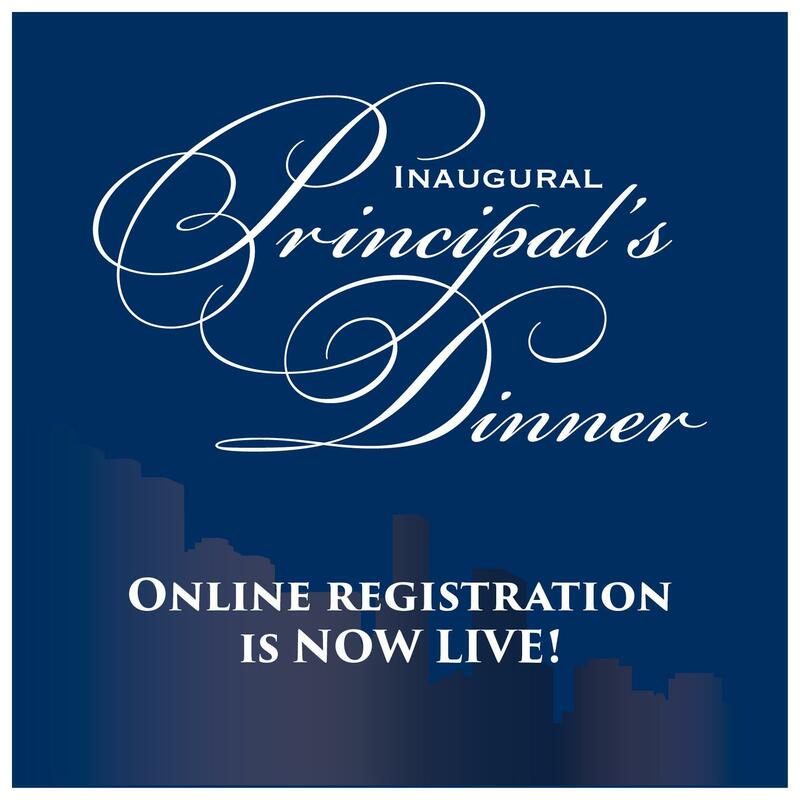 You can CLICK ON THIS LINK: http://weblink.donorperfect.com/FHA_Principals_Dinner_2019 to register online, or, download and print the form so you can a) take a Sponsorship of varying packages, b) Register with a sponsorship, or c) purchase an E-Journal Ad to celebrate one or more of our exceptional honorees or FHA in general. 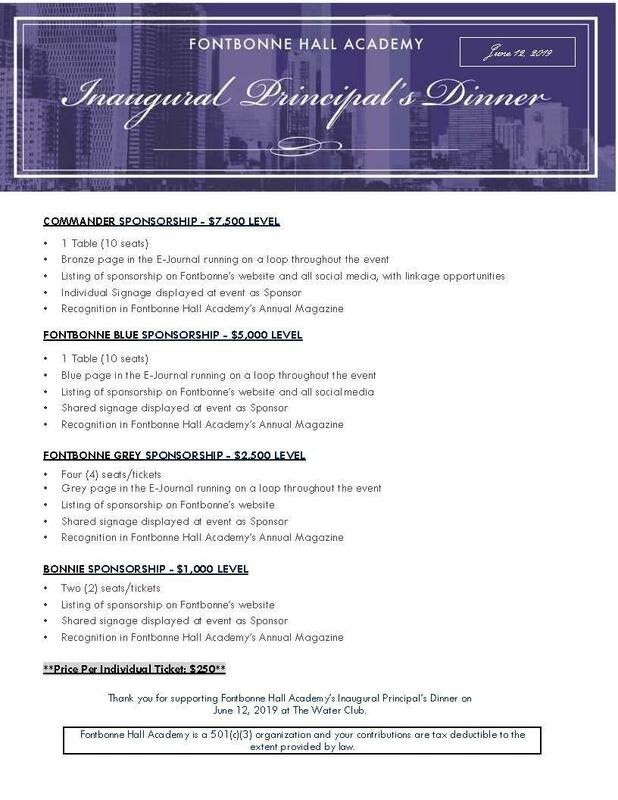 Planning Committee for the event, please call Effie Maldari, Events Coordinator at 718-748-2244 x134. 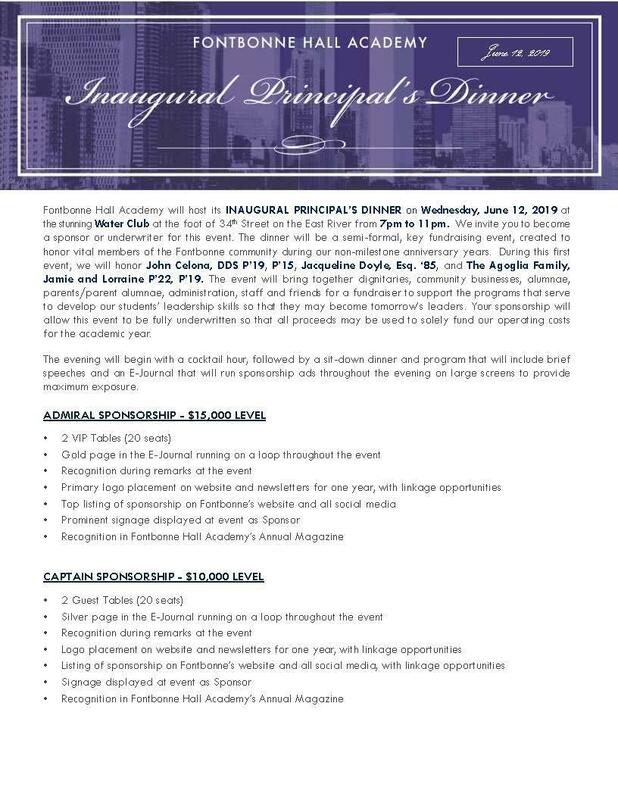 We'll see you on the Sea at The Water Club on June 12th--Ahoy!